Garritan claims to have created the finest sampled piano ever. Could it be right? Keith Gemmell lifts the lid. 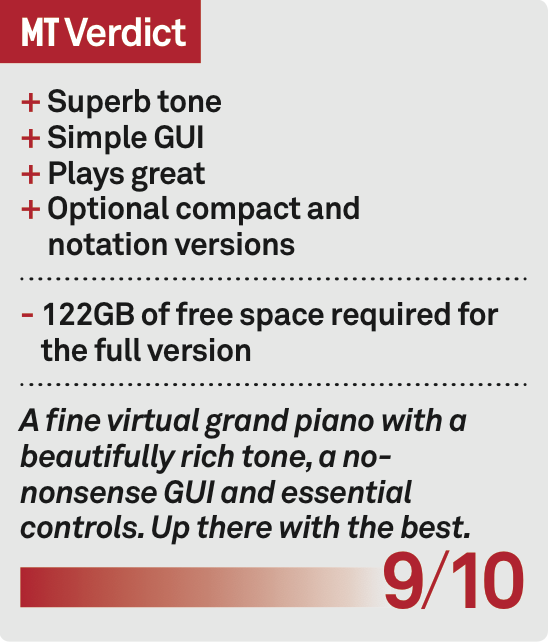 There’s been a gap in the Garritan range of virtual instruments since its highly acclaimed Steinway piano disappeared into the sunset in 2012. 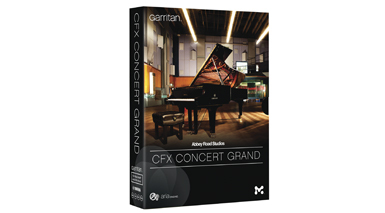 As a replacement the company has just released the Garritan Abbey Road Studios CFX Concert Grand, a recreation of Yamaha’s nine-foot, hand-built grand piano. Because of its large size a download is not on offer. 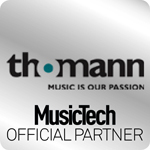 Instead it’s supplied on a USB flash drive in 32- and 64-bit versions both as a plug-in and a standalone player. To install the full version requires 122GB of free hard drive space, but there’s also a compact version that only requires 24.5GB. Also, as usual with Garritan software there’s a notation version and an efficient two-channel instrument as opposed to the other four-channel versions. 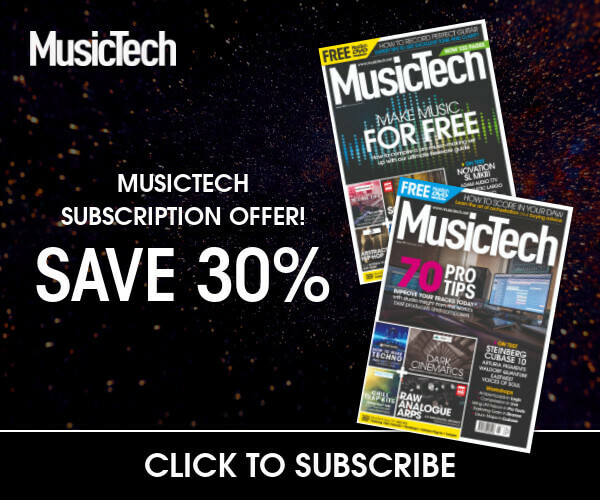 Composers and producers will most likely use the plug-in version, but for pianists who just want to play, the standalone instrument is a better option. Pitch and transposition controls are always displayed, which is pretty useful if the instrument is used for gigging. 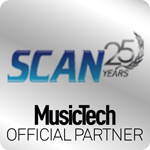 You can also import and play MIDI files here and record audio clips of your performances. Like most virtual pianos the CFX was recorded with different microphone setups (perspectives) for specific musical styles. 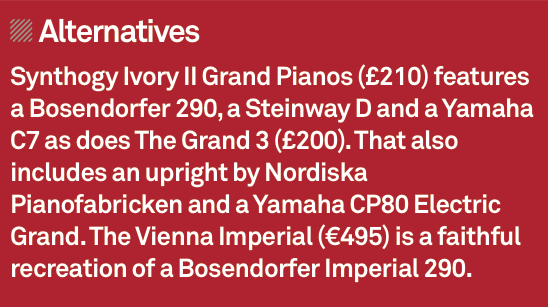 A choice of three are available: classic (natural tone), contemporary (bright), and player (piano seat experience). 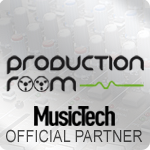 Each one includes a set of editable presets with various mic, EQ and ambience settings as starting points. and off limiter is available on the master control to prevent any clipping from occurring. Clear and easy-to-operate instrument controls are found in the piano view with the usual resonance, release and pedal noise controls that you’d expect to find. Not so common, though, are the open, half open and closed lid positions. These were created from recorded impulse responses of the CFX grand as opposed to just using a low-pass filter. The stereo image, and by that we mean the two listening positions, Ambient and Performer, are switched between left and right speakers in the Studio view. A basic convolution engine is available here, too, with a selection of halls and spaces, and although many will use an external reverb with their DAW this is a very useful feature when playing standalone. Separate from the convolution reverb, unusually, pre-delay is available for the ambient mics – useful if you want to change the perceived room size. In keeping with the minimalist approach to controls, a three-band EQ (hi, mid, low) provides two separate channels for the close and ambient mics, which is all that’s needed, really. For an extra touch of warmth there’s also a saturation knob. Velocity curves, dynamic range, system RAM and more can be fine-tuned in the Advanced view. An alternative to loading the CFX directly into a DAW is to load the Garritan ARIA player as a virtual instrument and then load the CFX into that. You might want to do this if you are using a notation program or to access Ambience, ARIA’s algorithmic reverb. Or you may just want to add the CFX piano to ARIA’s mixer. 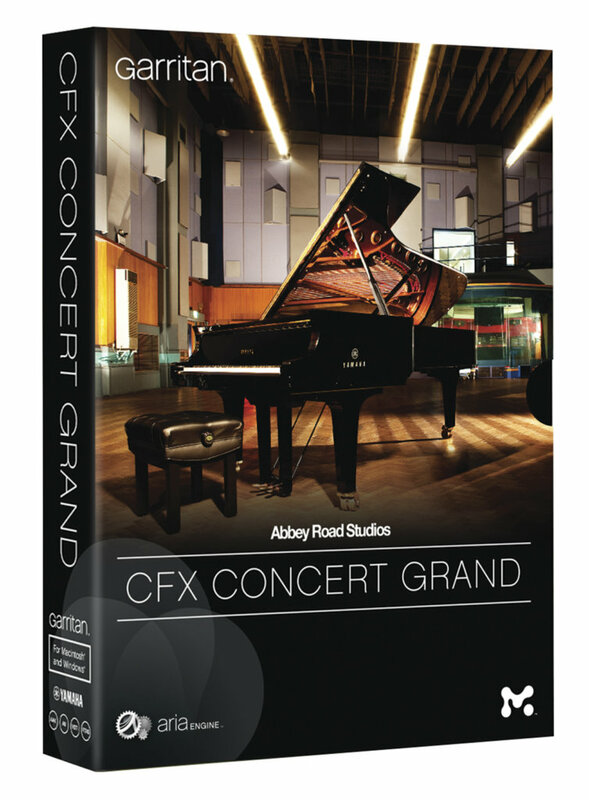 Tonally, the hand-built CFX piano is superb, rich and powerful, but also capable of great elegance, all of which has been beautifully captured by the Abbey Road engineers. 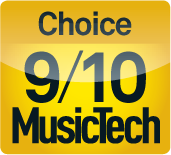 We also like the no-nonsense GUI, with simple well laid-out controls, and the optional system-friendly compact version, which is perfectly adequate for background piano tracks. Some regular Garritan users may well give it a miss, partly because of the price, which is really quite reasonable, but more likely because of its size. However, they will be missing out on one of the finest virtual pianos available – simply beautiful.